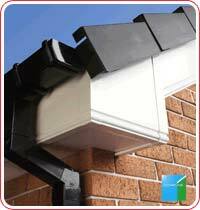 and experience of replacement roof line practices. Being approved installers of Homeline upvc products enables us to offer the complete range providing the best system on the market for all areas of your property ,gable ends,dormers setting the highest professional installation standards, well beyond most of our competitors. We offer an honest, courteous, no nonsense approach instilling traditional old fashioned customer service values, sadly lacking so often in today's home improvement industry, coupled with our policy of " No Salesmen, No Pressure, No Gimmicks " really does ensure dealing with A6 Windows is a straight forward and stress free . 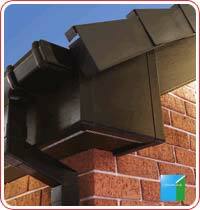 Our vast specialized knowledge and expertise in replacement roof line projects coupled with the benefit of lowest product & nbsp;cost resulting from our preferential bulk purchasing facilities with the manufacturer and no salesman' s commissions ensures that dealing with ourselves does represent the consumers best buy in the area. 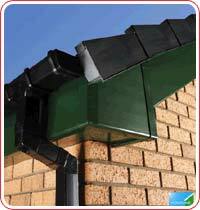 These features include hidden ventilation, this allows roof timbers to breathe to prevent any dampness which can lead to rot in the future. 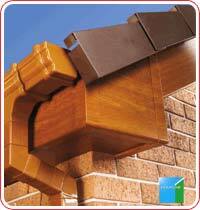 Expert installation includes carefully removing any old materials to make sure there are no problems later. 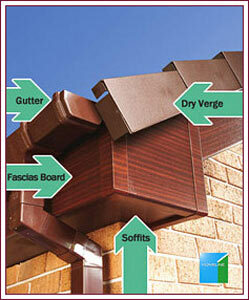 To protect the structure of your property, we replace rotten rafter feet and rotten felt up to the first batten. We only use our own dedicated roof line fitting teams who meticulously improve your property to the highest professional installation standards and that's simply a promise. 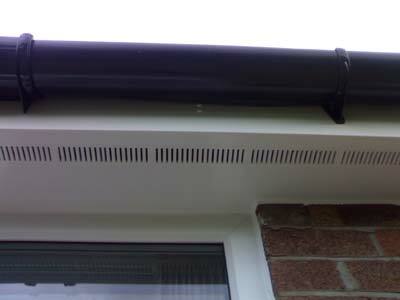 Being approved installers of Homeline upvc products enables us to offer the complete range providing the best system on the market for all areas of your property ,gable ends,dormers .Any roofer or roofing contractor can provide you cheap replacement fascias ,soffits and guttering but very often product quality or installation isn't as good and often the original timbers are just capped over.